The agent of Petr Cech has dismissed the ongoing speculation regarding his client’s future. The 36-year-old had an average third season with the Gunners last term where he was criticised from a section of the supporters and the club have since reacted with the signing of Bernd Leno from Bayer Leverkusen. The agent’s comments have come about following the surprise speculation which has witnessed Cech associated with a return to Chelsea. The Blues are bracing themselves for the departure of Thibaut Courtois this summer and Cech has been earmarked as one of the probable candidates who could secure the number one role at the Bridge. 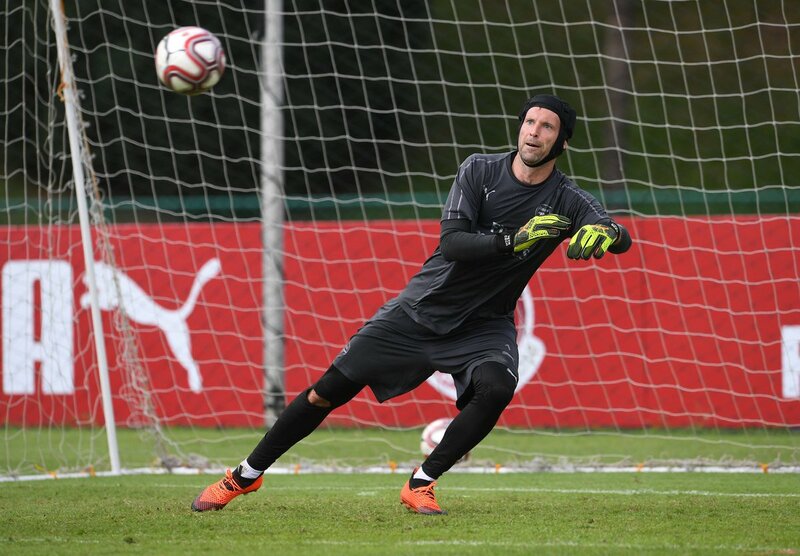 Meanwhile, Cech could yet become the first-choice under Unai Emery next season after the Spaniard admitted that he has still to decide on whom to start between the sticks. Aside from Cech and Leno, the Gunners also possessed the services of another senior goalie in the form of David Ospina but reports suggest that the Colombian could make way before the transfer deadline. Ospina has been the Gunners’ second-choice goalkeeper over the past four seasons but he may not stay put beyond the summer with the arrival of Leno dropping him further down the pecking order. No concrete deals have been discussed for Ospina of late but according to reports in Turkey, Fenerbahce and Galatasaray could go head-to-head to recruit the former Nice man. Ospina is presently on an extended break following his World Cup exploits for Colombia.